The eNotes Blog: Become an eNotes TA! Are you a high school or undergraduate student interested in helping your fellow peers? Perhaps you tutor on the side, or go out of your way to help friends with their homework? Well, now there’s a place at eNotes just for you! eNotes is looking to enlist a small team of student contributors that we’re calling our eNotes TAs. 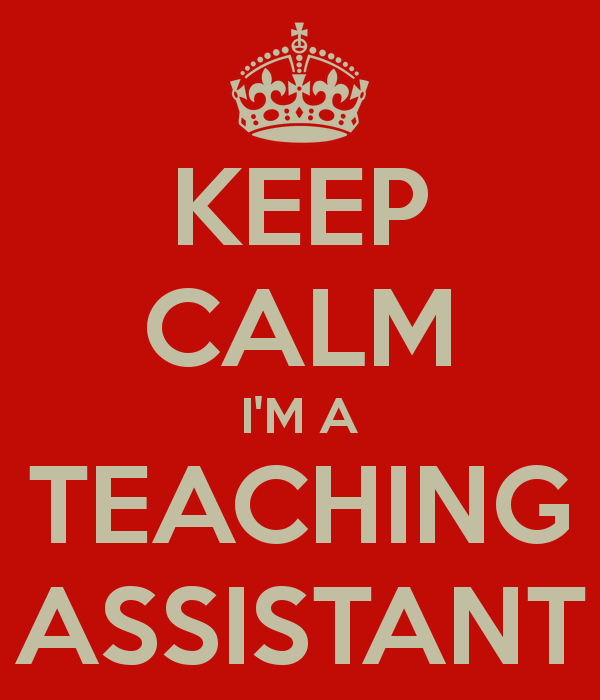 A TA (Teaching Assistant) is somewhere between a student and a teacher; they have the required knowledge to help others with the subject matter at hand, but can explain it all in a way that their fellow students will understand. eNotes TAs will work in our Homework Help section, writing original answers to eNoters’ questions from around the world. Along with our team of real-life Educators, eNotes TAs will help to make Homework Help your top choice for expert answers and instruction provided in the clearest way! To join this team you must be enrolled in school (high school or undergraduate) and possess an enthusiasm for learning and sharing what you’ve learnt. If you’re interested in becoming a part of the eNotes team, please submit your application to become a TA to jgardner@enotes.com. Make sure to include a little bit about yourself, your grade level, and what makes you a strong candidate for the TA program. We look forward to hearing from you! Check back at eNotes.com later this Fall term to see our TAs in action! I am 90 years of age, have a BA in English Lit with minors in Classical Literature and Journalism; a retired police officer. I continually take on line courses and have time on my hands. Would love to help someone studying literature or who needs help in reading. Hi Victor, the TA program is actually for high school and college-aged students to participate in. It sounds like you would be a better fit for our Educator program. If you’d like to apply, you can head to this page and fill out an application: http://www.enotes.com/jax/index.php/users/register/type=educator. Thanks for your interest! At this point, I don’t believe I have the time available.